The Digital Satellite Television (DStv) offers general entertainment, movies, life style and culture, sport, documentaries, news and commerce, children, music, religion, consumer channels,with a lot of subscribers. It has been used to bring great entertainment coupled with disseminating information to people,it can be found in most homes because its the people's choice. There might be various talk left and right of TS Tv been better but old timers always do it best. DStv is still an amazing and fantastic choice to other competitors due to some reasons which has made it so outstanding . First is the decoders : DStv loves to give its subscribers the best, having various decoders depending on the choice of interest of the subscriber - there is DStv explora, HD decoders user interface, DStv family, compact and compact plus, each decoder has its own features, and offers the best show's. A subscriber gets to choose any decoder of interest. Second is the price: There are different prices for the different decoders which makes it affordable even for the average people, the different prices on each decoder doesn't mean it won't give you the best, even for lowest price decoder, it still offers the best entertainment which makes it so outstanding. Third is the stations available: DStv makes it easy for lots of Nigerian subscribers to get access to some foreign channels such as BBC, Supersport, CNN and lots more, making you know what is going on far and wide, getting to know new things..all these just at your comfort zone. Fourth is the quality service: DStv offers a good quality service to its subscribers, it gives a high definition picture quality, it is very clear, it combines great entertainment and great value with a variety of entertainment channels and value added services, it introduces an exciting viewing experience. Even when the network is bad maybe due to the weather it gets fix very fast without so much delay which makes it so fantastic. Fifth is the function: For example, using the DStv explora you have the ability to record your favourite shows so that you can watch them later when you are free, other decoders have their own function, just to make its users happy. It gives various channels for its decoders, you can also have all the live sport coverage,the latest news ,top documentaries just at your finger tips, an easy access to foreign channels...all these functions and many more are just to meet the needs of its subscribers. 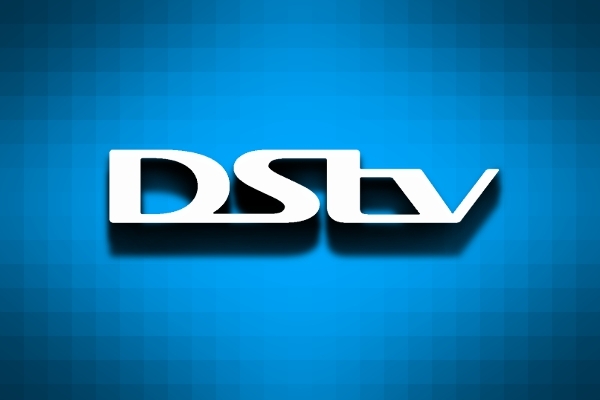 DStv is not just in Nigeria alone but has expanded to some African countries still rendering a perfect service to its subscribers, it gives you what you want just the way you like it, makes you sit in front of the TV all day long enjoying every show and always giving you great entertainment at its peak 24/7. It's indeed a family choice.